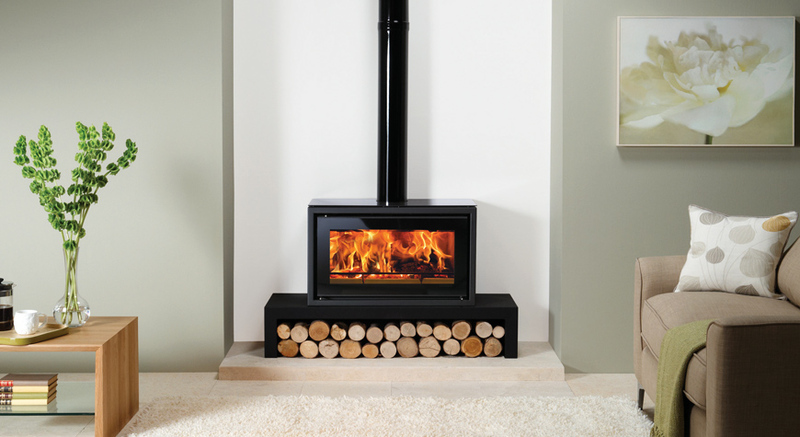 The largest in Stovax’s Studio range is the striking Studio 3 Freestanding wood burning stove. 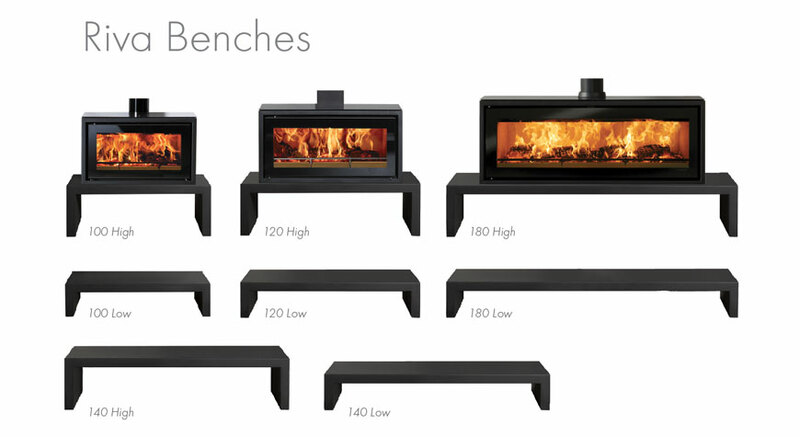 This highly efficient and visually impressive wood burning stove has the same 11kW of heat output and stunning widescreen views of the flames as its inset fire equivalent but offers a very different look. 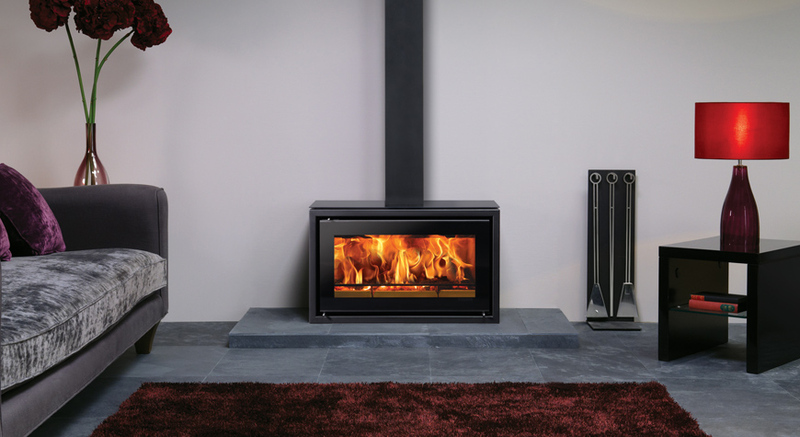 Designed to be sited on to the optional 180 Bench, or hearth mounted to achieve the distinctive stove look, the Studio 3 Freestanding will create maximum visual impact in rooms of larger proportions. 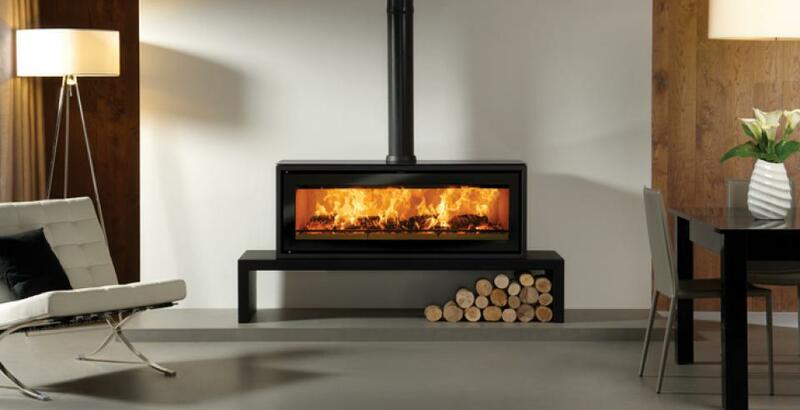 It also has the ability to be fitted with an optional rear heat shield to reduce the distance to combustible materials behind the appliance and extend the styling possibilities further still.